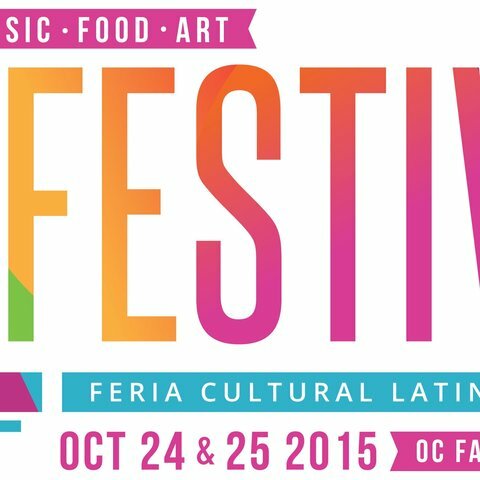 On October 24th and 25th, 2015 the biggest Latin music festival in the U.S. took place at the Orange County Fair & Event Center. 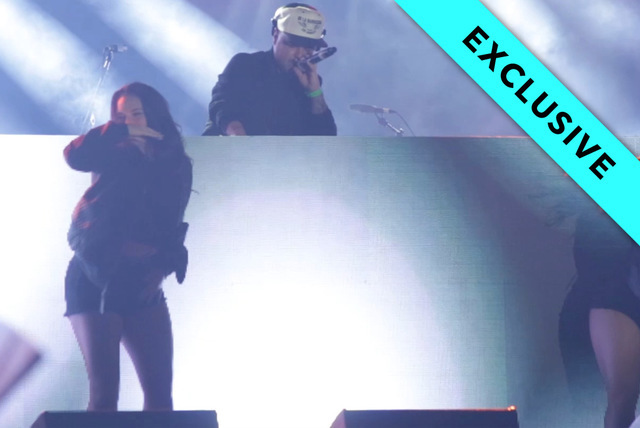 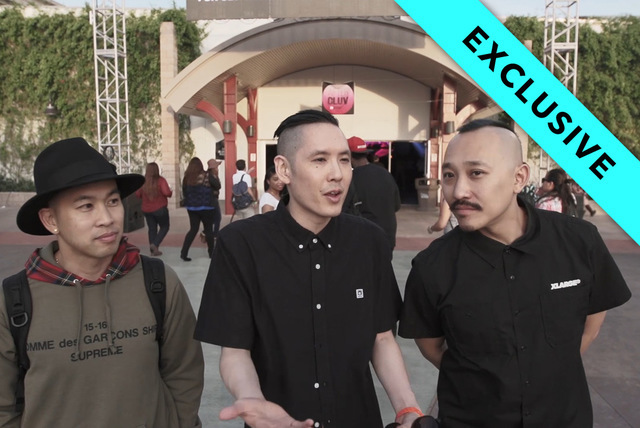 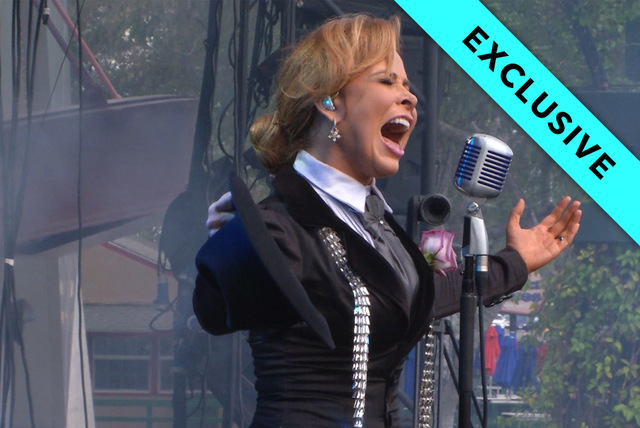 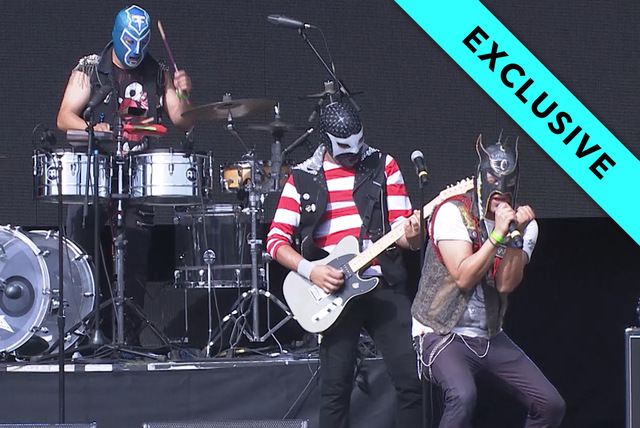 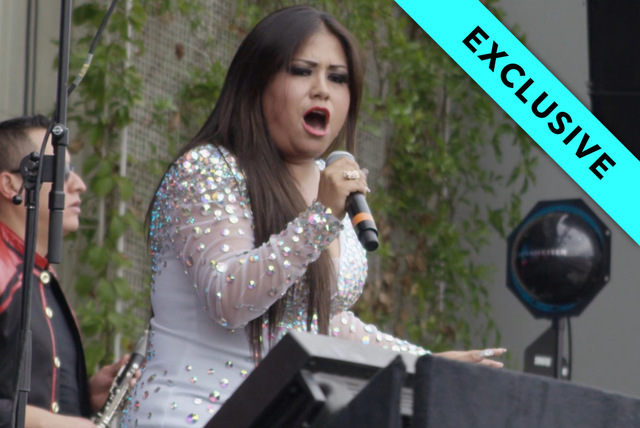 TIDAL put together this official L Festival Highlight Reel, where you get a chance to see Latin powerhouse artists such as Gloria Trevi, Ignacio Val, La Santa Cecelia, and Juan Magan perform on stage! 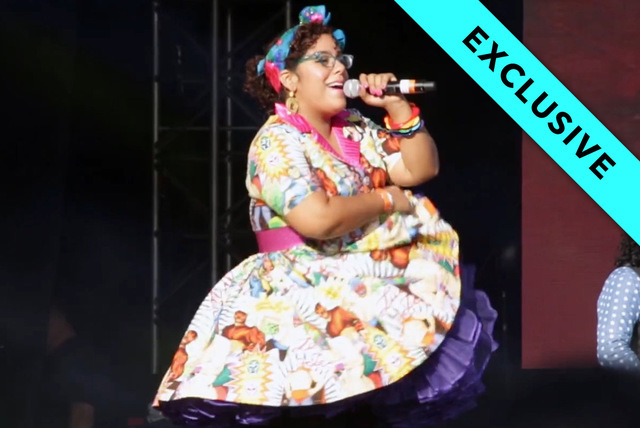 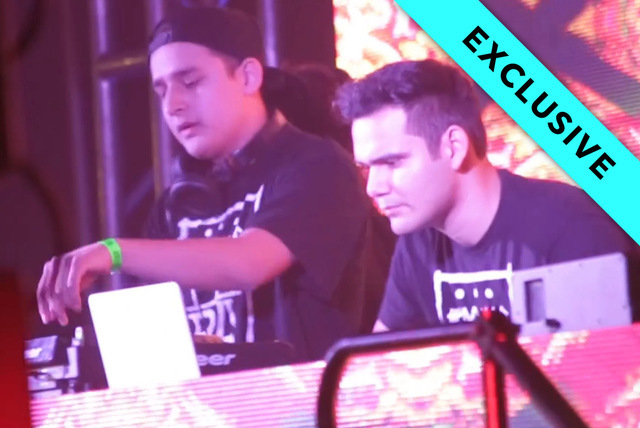 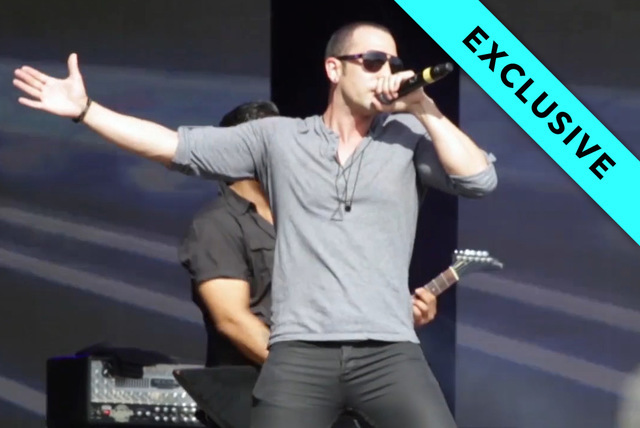 Make sure to check out TIDAL's Official 2015 L Festival Playlist to enjoy some of Latin music’s greatest hits in a wide variety of genres.